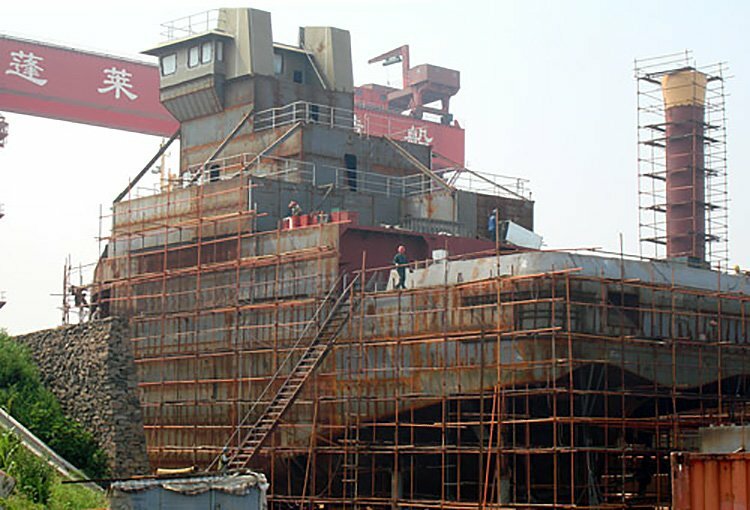 JMS specializes in salvage engineering prevention and response. Through their Emergency Response Network (ERnet), JMS engineers respond rapidly, 24 hours a day, providing salvage engineering support to oil transportation customers for OPA 90 compliance. During a marine casualty response, JMS works closely with the ship owner, crew, and authorities to develop viable salvage plans for reducing further damage to the vessel and environment, offloading cargo, refloating and towing the damaged vessel. JMS engineers provide rapid assessment of damage stability and strength, ground reaction and oil outflow calculations necessary for quick and effective salvage response. This year JMS welcomes aboard a new ERnet member company, a number of newly built or acquired vessels by existing ERnet member companies, and dozens of HECSALV computer models developed specifically for American Bureau of Shipping (ABS). JMS has also developed a number of CargoMax loading instruments for these customers. One of the most important things to enter into your salvage response planning is an accurate accounting of cargo and other liquid and non-liquid loads that were on-board the vessel before it got into trouble. 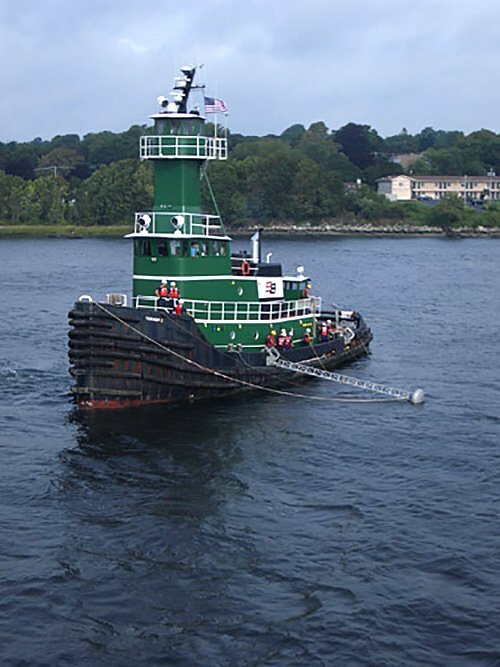 PROVMAR Inc. of Hamilton Ontario, an ERnet member company since 2005, this year adds to their fleet a brand new tug and barge (ATB) combination built in China. Delivery of the vessels is expected in Dec 2008 with JMS-built HECSALV models and 24/7 response service ready, delivered right along with them. Boston Marine Inc. is a brand new ERnet member company and adds their two barges to JMS 24/7 salvage engineering response program. Enrollment includes the development of detailed, ship specific HECSALV models of each vessel. OSG America Inc. tasked JMS with the development of HECSALV models of their entire fleet of 12 ocean-going tugs. This development goes beyond the requirements of OPA90 and JMS was proud to complete the models for OSG this year. MS participated in the salvage response portion of a regional USCG spill drill sponsored by ERnet member company, Seaboats Inc. of Fall River, MA. JMS provided real-time salvage engineering calculations and response planning remotely to Seaboats. The drill took place one week before the launch of Seaboats newest tug, BARBARA C, and JMS will be developing a HECSALV model and adding 24/7 ERnet coverage for their other new build double hull tank barge, FREEDOM.